The special set florbalek designed for the needs of recreational players. 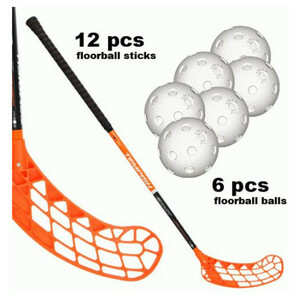 Set includes 12 junior florbalek EXACT length 80cm (8XL a 4XP) + 6pcs balls. Floorball EXACT is intended for recreational players and beginners floorball. It can be used in amateur competitions, training in gym class at school. - Design hole is solved by direct printing on the stick. 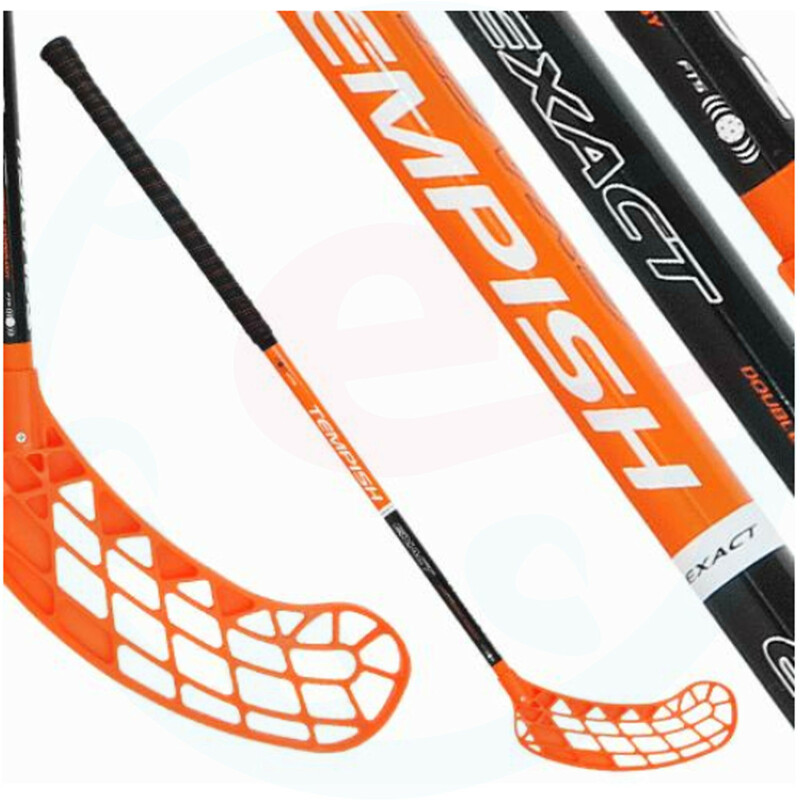 - Shaft is protected by lamination - coating which increases surface durability and color fastness. - Grip TEMPISH CLICK GRIP ensures excellent maneuverability hole through plastic prolisovanému thread with non-slip surface relief. Stitching wrapping increases its strength, dimensional stability and, together with perforations around the perimeter also helps sweat from his hands. - ZENITH blade is designed for more technical players.